I have a full Thermal R&D Exhaust system for the dart for sale or for trade of another smaller diameter exhaust system. * No cutting or welding to install, bolt on ready. slip-fit design. 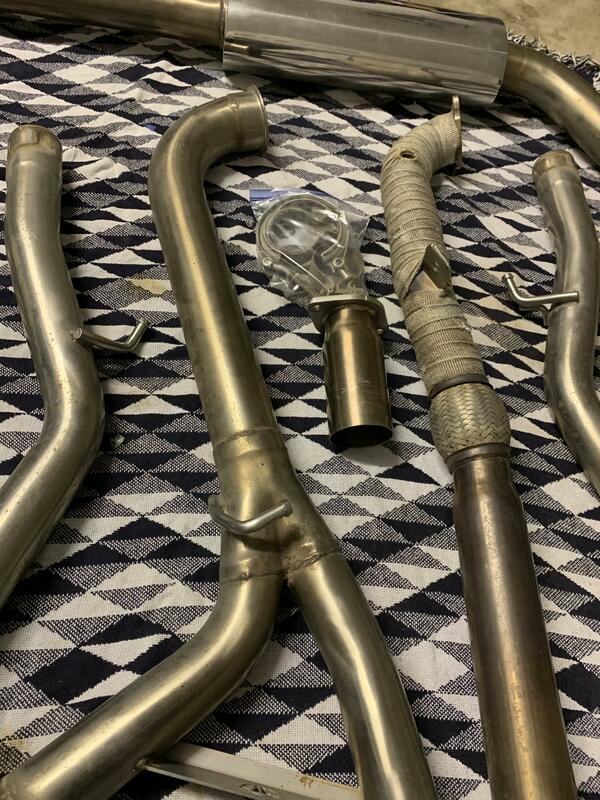 * Additional stainless steel B pipe section included, O2 sensor compatible. Again Plug n Play. This is a high quality set up. This system brand new costs over $1000. For images you can visit modern performances website. I will post pictures if requested. I'm looking for $550 OBO but am also willing to trade for other 2.25 diameter exhaust systems in good shape. I am located in Canton, OH. I am not willing to ship this system as it is too big for that and would cost too much. Local pickups are welcome. This setup is perfect for you 1.4 T members out there, the large diameter is great for turbo systems. On a 2.0 or 2.4 it would be quite loud and not help with much power gains, although it does fit any model. If you plan of turboing your 2.0 or 2.4 this would also be great for you. PM me for any questions or offers! Last edited by Enags; 02-13-2019 at 06:59 PM. Bump! Let’s make a deal! What kinda deal you thinking? Bump, $525 takes the full exhaust & B pipe, I also have a K&N drop in filter lightly used for $25. Cash/PayPal/Venmo accepted. Bump! Also, I will have a set of OEM Black headlights for sale in a few weeks here as well. Would be perfect for those of you that have the chrome ones looking for a more aggressive look. PM me if interested. $225 Cash/PayPal/Venmo accepted. I assume stock exhaust is out of the question on the trade? I am actually currently running the stock exhaust, so that’ll be a no but I like your thinking. 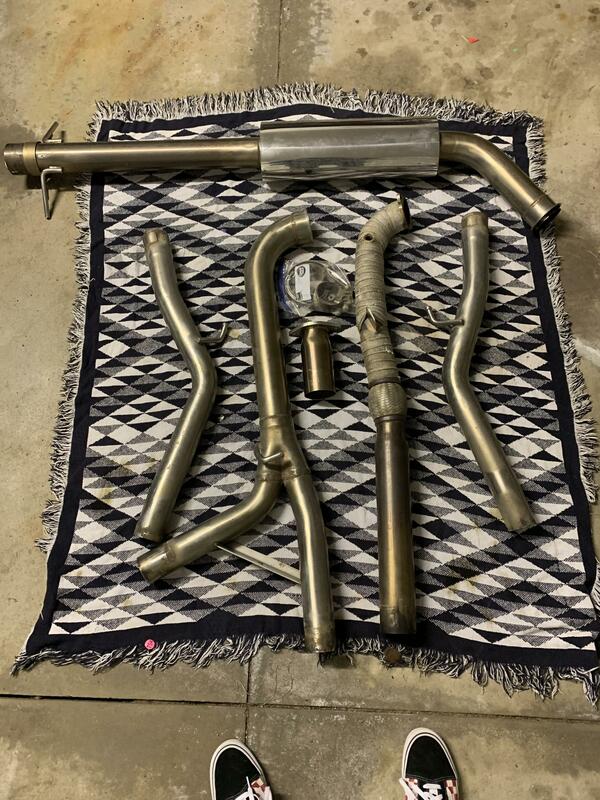 This exhaust was never installed on my car, only on another dart(1 previous owner) Although if you’re interested I am willing to just straight up sell it. If you have any other goodies you’re trying to get rid of for a 2.4 I suppose I would consider those for trade value as well. PM me if you’re interested. Some pictures I took the other day for a interested customer. Still up for grabs so first come first serve. B pipe was heat wrapped by the previous owner (promotes exhaust velocity) but it can be removed. Bump! See the pics I added! 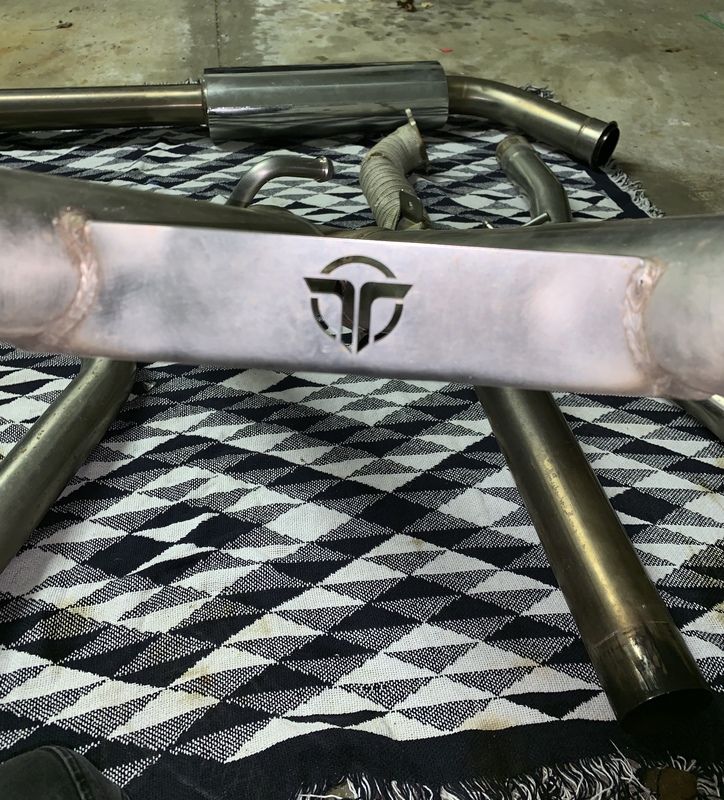 Thermal Research full stainless exhaust teaser pics with sound clip!